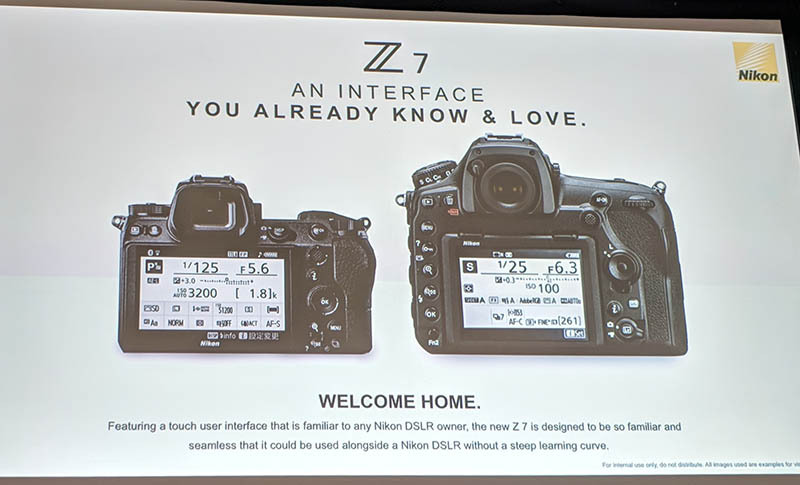 I got a chance to try out one of Nikon’s new Z 7 mirrorless cameras at Samy’s Camera in Los Angeles yesterday. 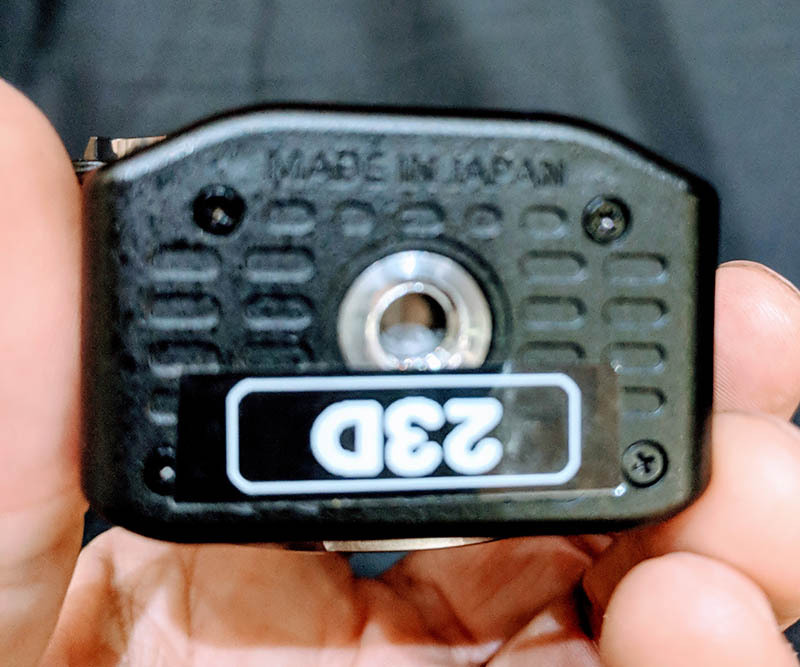 I only spent about 10 minutes with it, but did get to try it with the native 35mm f/1.8, the native 24-70 f/4 and the FTZ adapter and a couple of F-mount lenses attached. Here are my quick impressions (note this is a pre production model with no memory card inserted, ie “Demo mode” for image review). Sorry for the crappy pics but was using my cell phone camera and was being rushed. 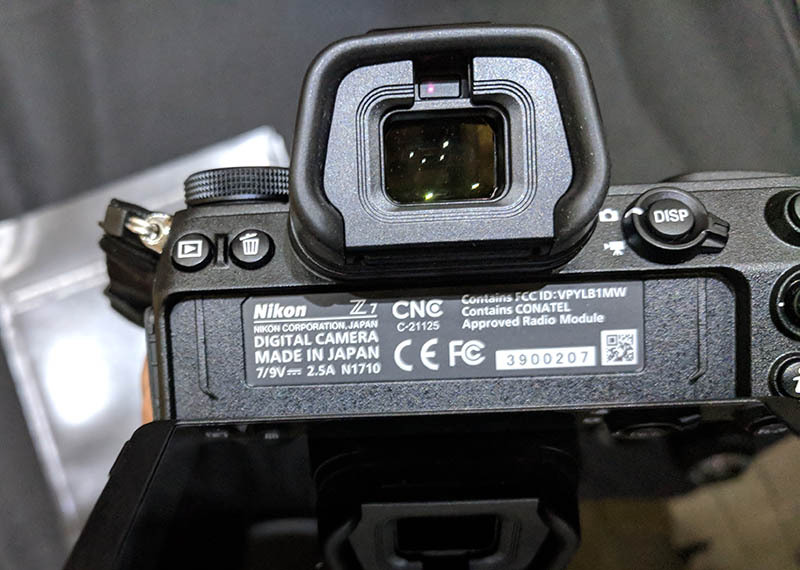 – Nikon official said there is a nano-coating on the glass protector over the CMOS sensor for extra protection! – Overall operation felt a bit laggy, not as quick as Nikon’s DSLRs. Especially notable is an annoying lag between the time you take a picture and when the preview appears in the viewfinder. When you click the shutter, the viewfinder blacks out for about 1/2 second, then the picture appears a bit later. This could be due to the fact that there was no memory card and it was in demo mode but this bugged me. – Overall I like it but not blown away by it. 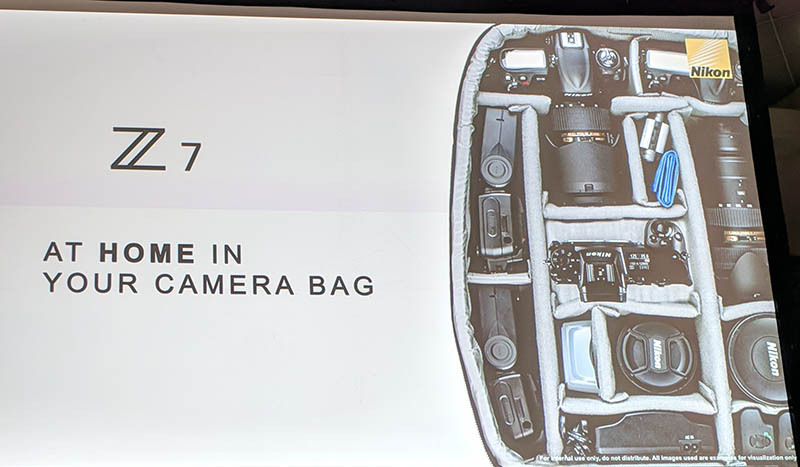 Lagginess was biggest negative (not terrible, but not very Nikon like) Maybe production version with XQD inserted will be better. Performance of adapter and F-mount lenses is biggest positive I think. Wish I had more time with it! 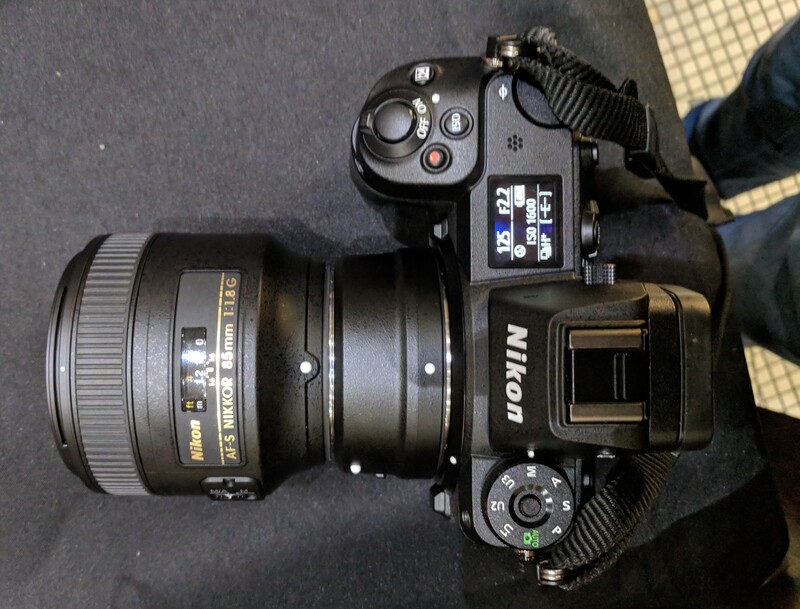 – Nikon official speculated that f/1.8 and F/4 lenses were released first because faster lenses would be too expensive for initial release. They needed something more affordable to start with. 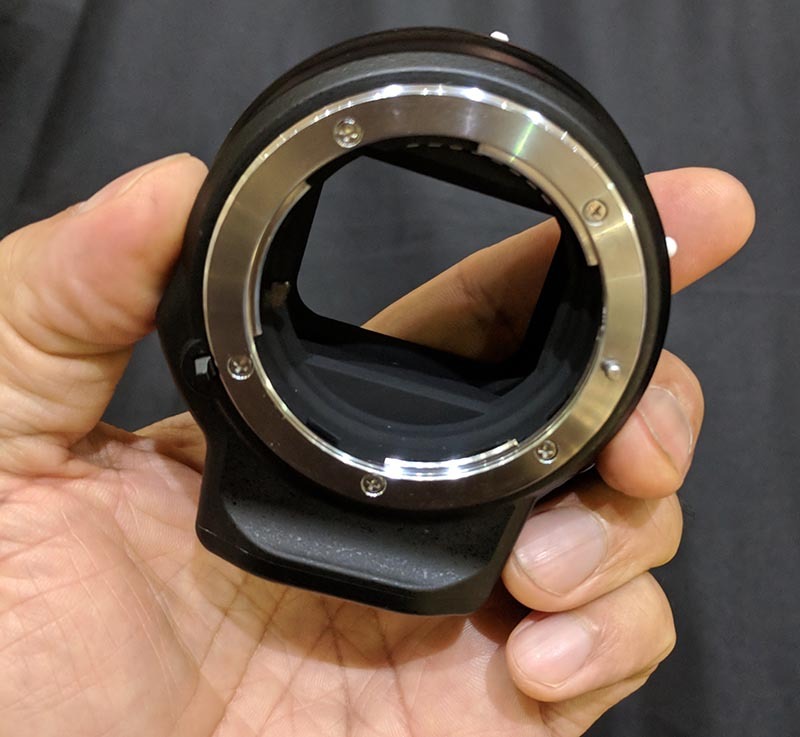 – Seems well engineered and the whole F-mount thing works really, really well. They kind of nailed this. I think overall the Z 7 is a bit of a hard sell at the price point. 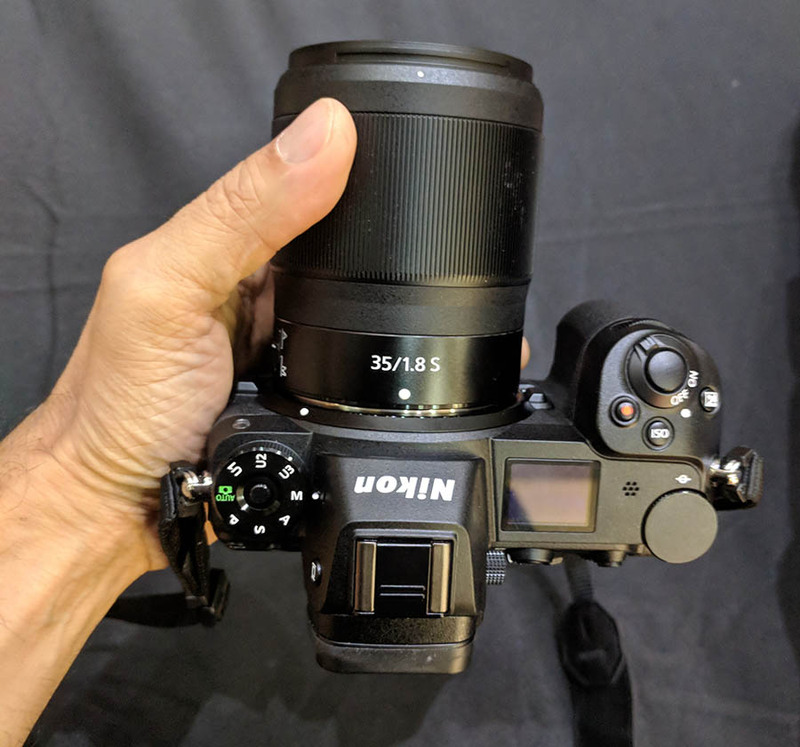 The D850 is a better bet for that much money. On the other hand the Z 6 looks much more compelling. I expect it will be a low light monster and perfect for concert and club shooting with those fast primes and great video. I definitely see a Z 6 in my future! This will be the model to get. Disclaimers: Preproduction model. Firmware was 1.0. No memory card was present. I only had 10 minutes to play with it so final conclusions could be different.